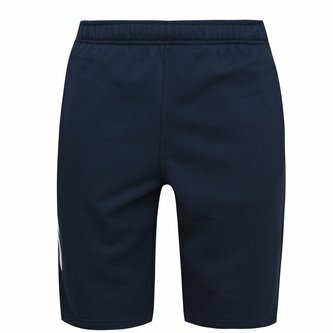 Feel comfortable wherever you go and whatever you do in these Canterbury CCC Logo Rugby Shorts in a Navy colourway. The Canterbury CCC Logo Shorts are designed to provide comfort, featuring a soft touch cotton blend construction with Vapodri technology to wick sweat away from the skin for improved comfort, with two pockets providing storage space. Featuring a large Canterbury logo to the leg for instant brand recognition.